Sculptured by wind, water and time, the state of Utah boasts the most complete record of fossil life of anywhere on earth. 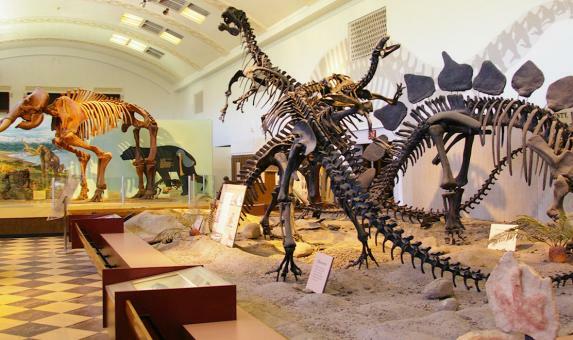 Whether you are seeking state-of-the-art museums interpreting this real life "Jurassic Park", looking for dinosaur excavating viewing opportunities in remote quarries or want the chance to walk in dinosaur tracks.....you'll find it all on this leisurely fly-drive through some of the most astonishing scenery in the USA. Have a look at the full details of this prehistoric holiday.